Climate change and agriculture are so strongly intertwined that you basically can’t talk about addressing climate change without bringing agriculture into the mix. At COP21, the climate summit in Paris, governments, NGOs and private entities joined hands to announce several initiatives focusing on some of the most pressing issues in agriculture: soils, the livestock sector, food losses, waste, sustainable production methods and resilience of farmers. Agriculture is responsible for 24 % of the greenhouse gas (GHG) emissions which cause climate change, but that doesn’t even begin to describe how interconnected the two are; one of the main causes for deforestation in the world is agriculture, which brings additional carbon dioxide into the atmosphere. Synthetic pesticides, the most common method of dealing with pests can leach through the soil and enter the groundwater, as well as linger in food products, and soil degradation from agriculture brings with it problems we are only now beginning to understand. The initiatives proposed at COP won’t revolutionize sustainable agriculture, but they are definitely steps in the right direction. We rarely give soils enough credit, but they are at the base of our food and climate security. In the 4/1000 initiative, a hundred partners (developed and developing states, international organizations, private foundations, international funds, NGOs and farmers’ organization) will work together to protect and increase carbon stocks in soils. Soils can store massive quantities of carbon, preventing it from going into the atmosphere and contributing to rising temperatures. The initiative will show that even a small increase of 4/1000 parts per year in the soil carbon stocks (most notably in agricultural soils, but also in forest soils), will not only store significant amounts of carbon, but also improve soil quality and therefore improve the life quality and resilience of farmers, contributing to the long term of sustainable agriculture on more than one front. 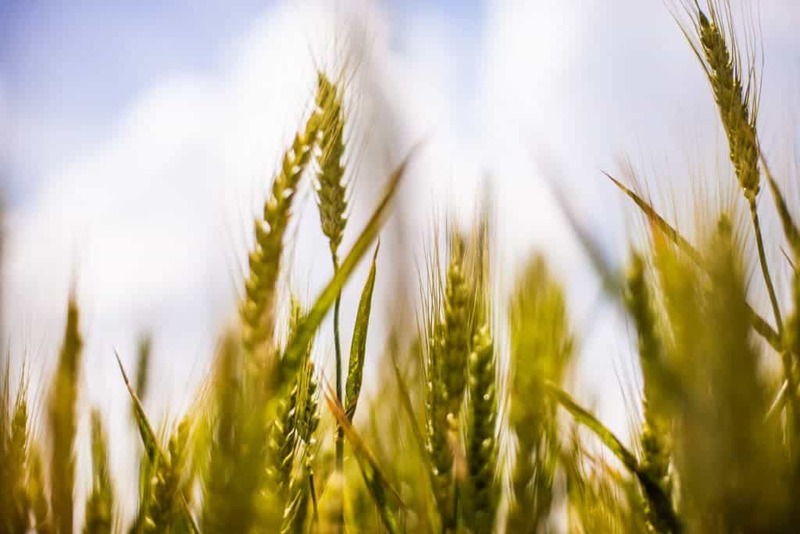 BigAg, a provider of current agriculture news, have also reported increased focus on advanced seed, fertilizer, and bioagriculture tech to help push sustainable farming. Meat is one of the foods with the largest carbon footprints – beef especially. This European alliance will include France, Ireland, Italy and Spain, having the declared goal of reducing the beef carbon footprint by 15% over 10 years. This builds on an already existing initiative consisting of 44 developing countries; 12 additional countries have joined, increasing the total amount of committed ASAP funds up to US$ 285 million. By 2034, this additional funding will avoid or sequester 80 million tons of GHG emissions (CO2e) and will strengthen the resilience of 8 million smallholders. Small farmers are among the best places to invest to fight climate change locally. West African countries are among the poorest in the world, and if this initiative is successful, 25 million households will implement agro-ecological practices. To be perfectly honest, I wish this initiative was clearer, both in terms of what these practices will actually be, and in terms of implementation. This will focus on reducing the greenhouse gas emissions caused by fisheries. The actions aim at a 10% reduction in 10 target countries within 5 years (building to 25% within 10 years), and if successful, there are plans to further expand it to other countries and companies. In the European Union, around half of all the produced food is wasted – and there are similar trends throughout most of the developed world. This initiative plans to drive innovations, promote interdisciplinary dialogue and spark debates to generate solutions across the entire value chain, “from field to fork”.